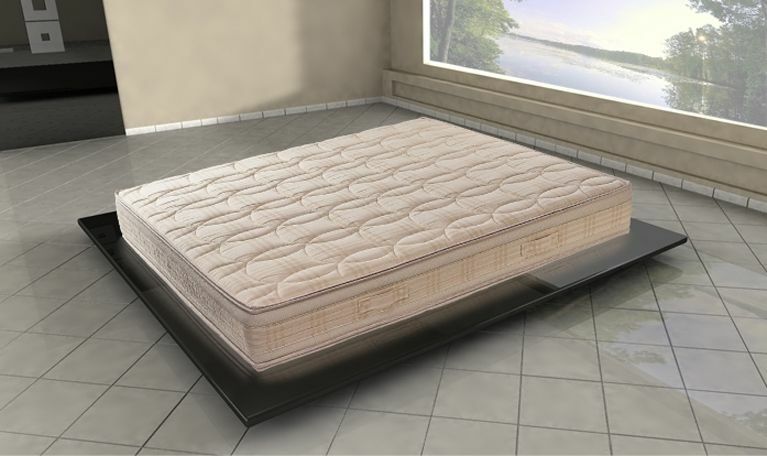 Quality and health for a mattress with unique properties. 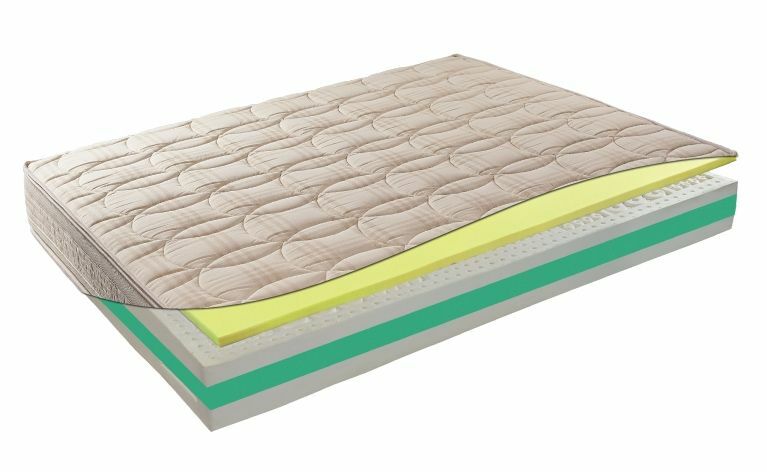 Naturello Plus is an orthopedic mattress with differentiated areas with exceptional performance, a latex product also selected for those suffering from breathing diseases. Enables optimal aeration and proper dispersion of moisture accumulated during sleep. The mattress is removable and washable dry for the first layer and 30 ° C for the second layer.